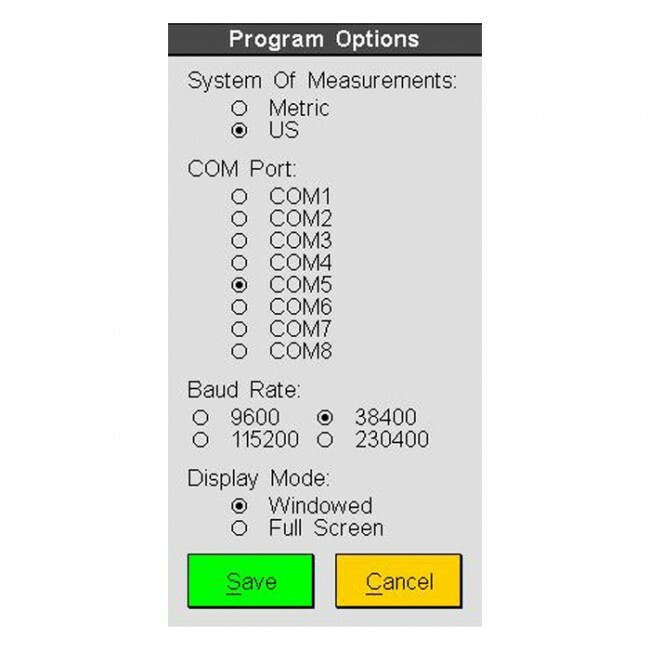 ElmScan 5 supports all OBDII protocols and ships with a number of compatible programs. The ElmScan 5 is a fully OBDII compliant PC-based scan tool designed to connect to a PC's serial port. 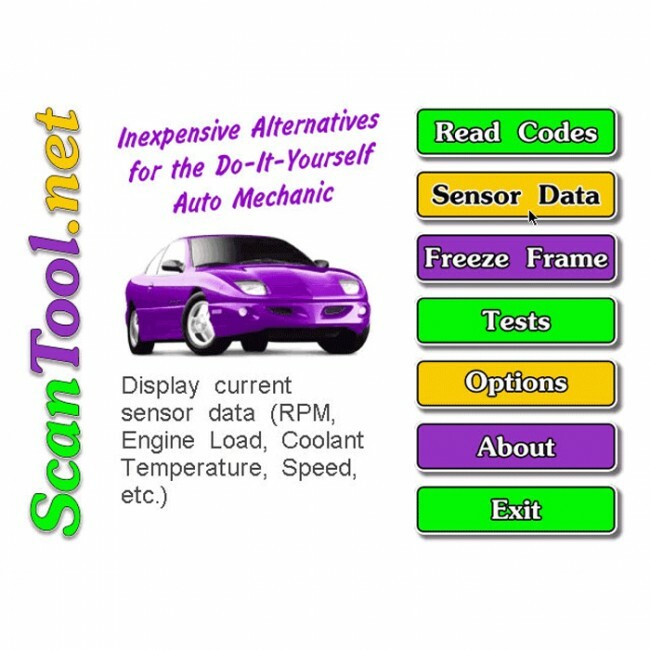 The ElmScan 5 works right out of the box and includes the user-friendly diagnostic software ScanTool.net v1.13. 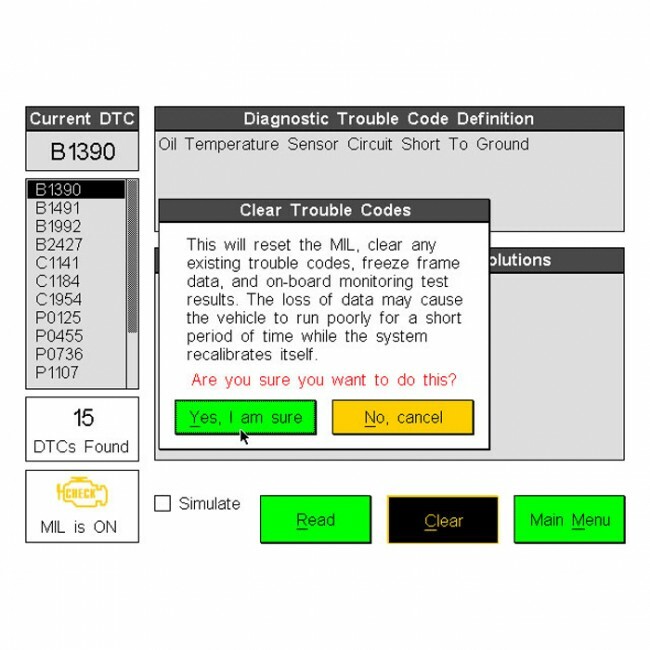 ScanTool.net will not only read and clear trouble codes, but also help you interpret the results by displaying the definition from its library of over 3000 generic OBDII codes. 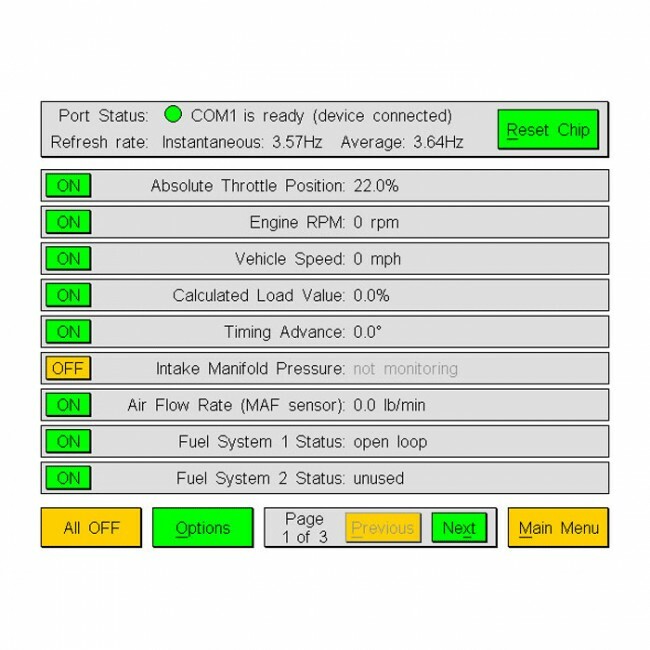 With the ability to display up to 72 different OBDII parameters in real-time, ScanTool.net is a powerful diagnostic tool. 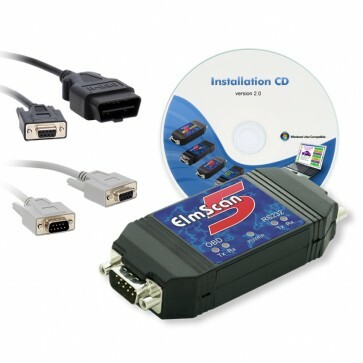 The ElmScan 5 is compatible with a number of software applications. 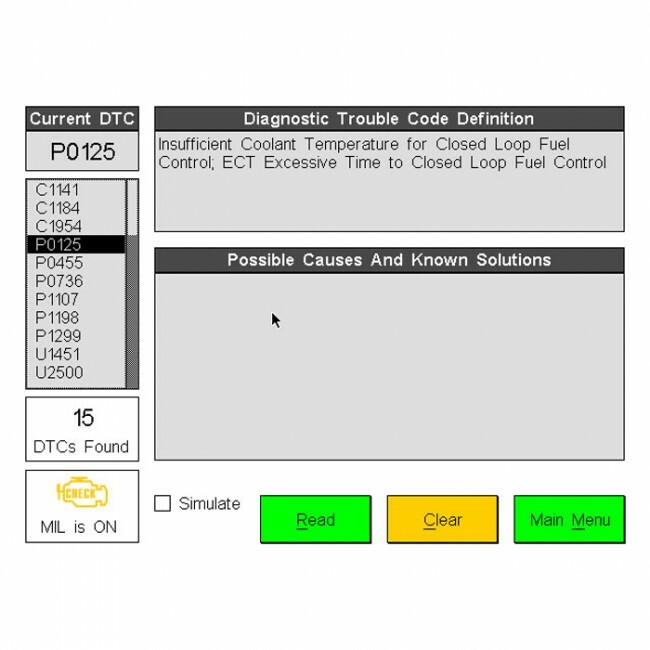 As a bonus, included is a host of free and trial applications (including open source) that allow you to explore the different software options available to get the job done.